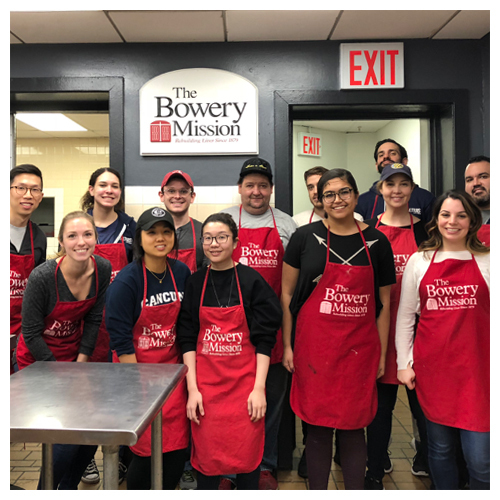 The Outreach Team at CrowdTwist participates in many volunteer activities in the community. 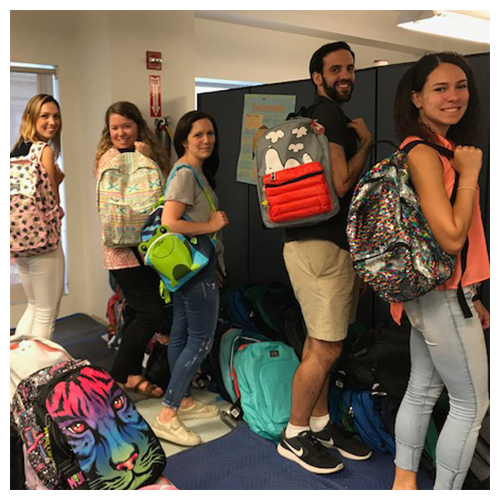 The team is comprised of CrowdTwist employees that graciously donate their time to various non-profit organizations in the area. 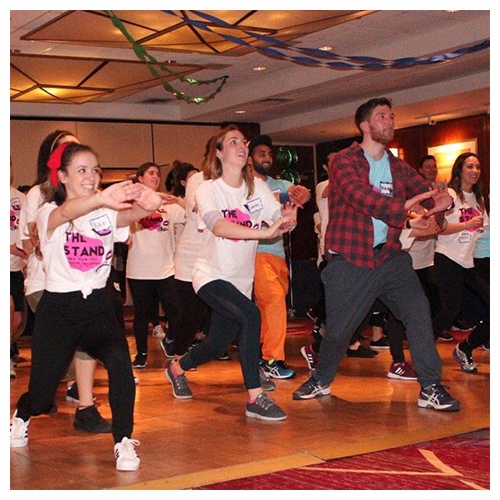 Since the inception of the group in 2015, the team has performed over 5,000 collective hours of community service and donated thousands of dollars in supplies to local charitable organizations.